If a report is to be believed, one in four Mobile Apps are abandoned after using it once or twice. This is a harsh reality to deal with. If you are a budding developer then you must be aware of the fact that currently, there are 2.8 million apps in the Play Store and 2.2 million apps in the app store. Hence, it becomes a matter of concern for you to come up with a highly successful app. According to Key Performance Indicator, app success measurement is based on two important factors, revenue and quantity (total number of app downloads and usage statistics etc.) If you don't want your users to lose interest in your mobile app, then this blog is just for you. With every single passing day, the number of mobile threats is growing at an enormous rate. Due to this, mobile app users are more concerned about the important data on their mobile. In most of the cases, it is seen that they don't prefer downloading any app unless they found it secure. 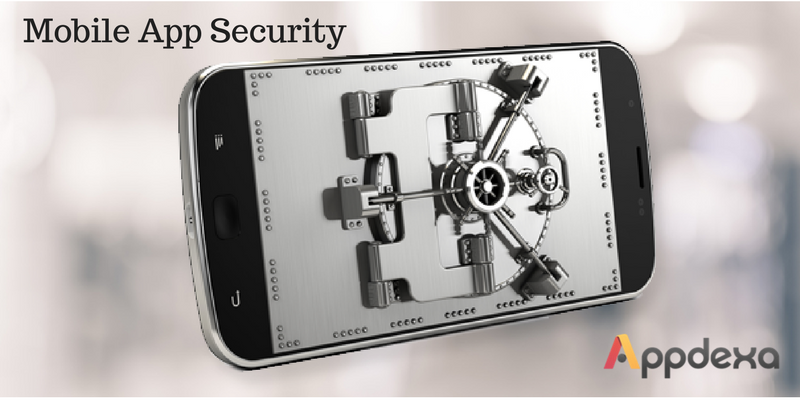 Hence, it is the responsibility of every Mobile App Development Company to tighten the security of their app. If you use the latest Technology, then you have an efficient way to attract users. Apparently, ignoring the technology plays a vital role in lowering download ratio. So, develop a mobile app by using modern technology and give your mobile app users the chance to download an app. App testing is very crucial to offer a bug free app to your mobile app users. Hence, app testing should be done thoroughly. In addition, there is a need to provide an update in case of any report or reviews regarding any kind of error. There is no denying that if you have not created any kind of Strategy before the launch of your mobile app, you are at a higher chance to discourage downloads. Without an efficient marketing campaign to create strong awareness, it is hard to achieve your desired goals. There is a need to pay attention to strategy and planning of landing page, website, link strategy, ads and app store optimization. Furthermore, if you don't want your app to get lower raking in the search result pages of the app store, generate as much app awareness as you can. User Interface and User Experience Plays a vital role in making a mobile app successful. In order to select the right UI and UX, understand your target audience. In addition, you should also understand the behavior of your target market. There is a need to use right design elements, focus on good colors and big fonts to name a few. When it comes to developing a mobile app, there is a need to do proper research as well as analysis before starting app development process. Developers of a renowned mobile app development company have already started paying attention to a delightful user experience. 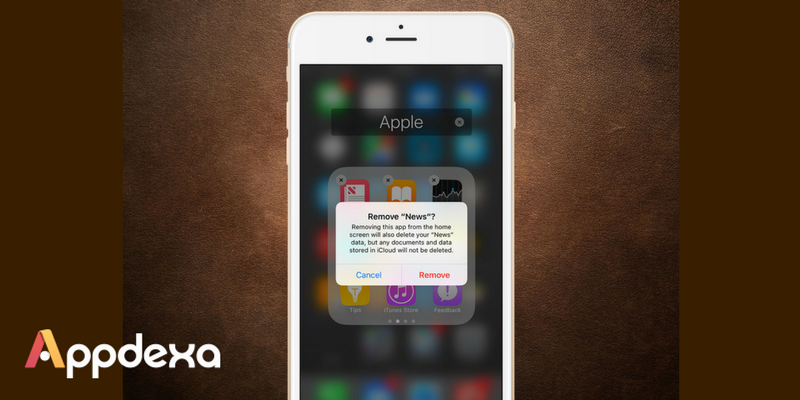 All the above-mentioned things should be avoided to bypass the uninstallment of an app.